The home of Israeli and Jewish themed films in Australia. FRED Film Radio is joining the 2016 Jewish International Film Festival in Sydney, Australia from the 26th of October to the 23rd of November. 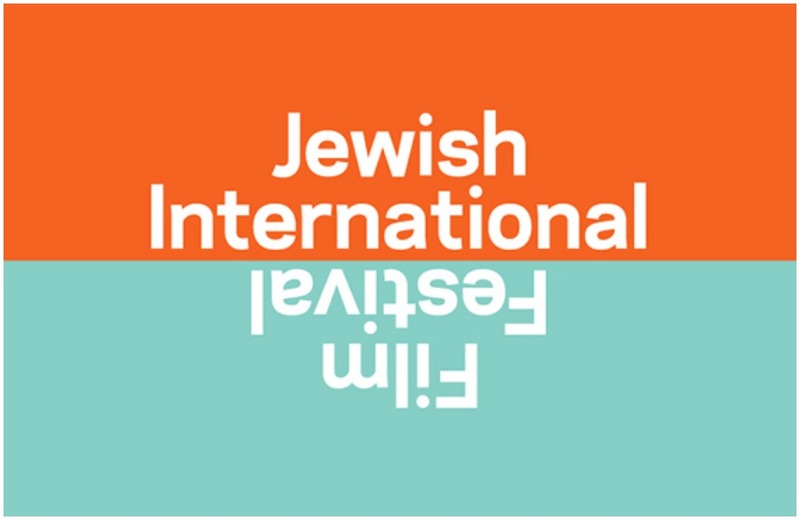 “JIFF is the home of the most comprehensive range of Israeli and Jewish-themed films in Australia and New Zealand. The films premiere in our annual three-week film festival in November. JIFF is building on the long and proud 26-year history of Jewish film festivals in Australia.